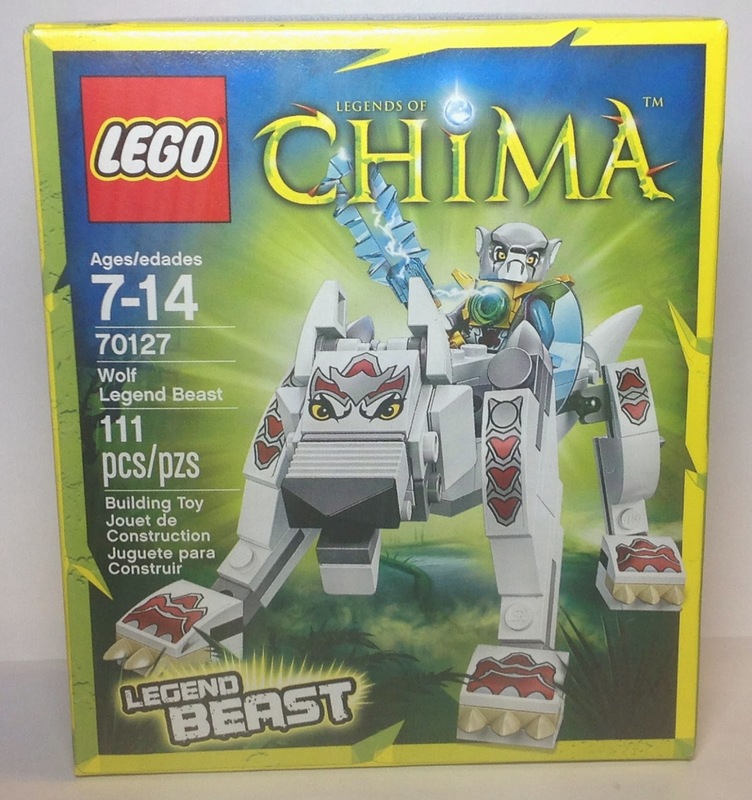 Day two of our Chima Legend Beast Week of Reviews. 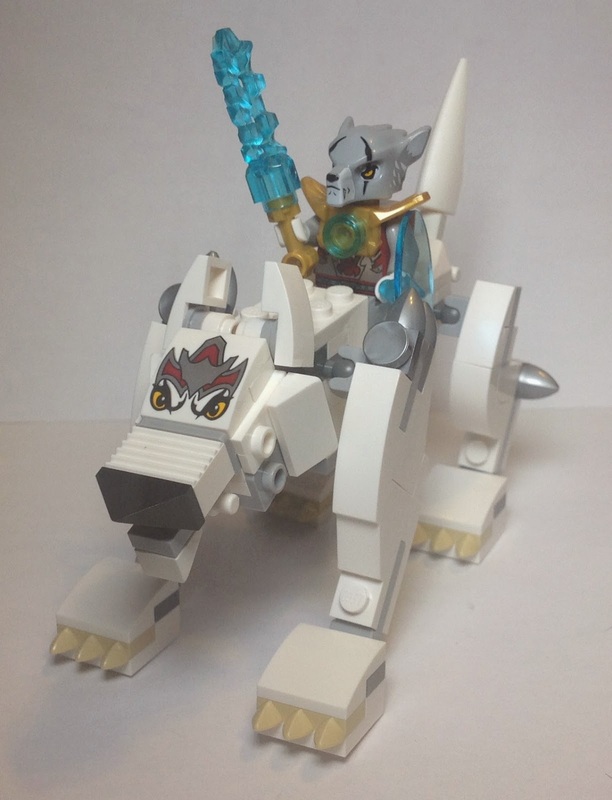 On day two I present to you the Wolf Legend Beast! It will sniff you out and claw you down! I have seen it in all the usual places. Can you build a frame or frames right away? Well, yes you can! 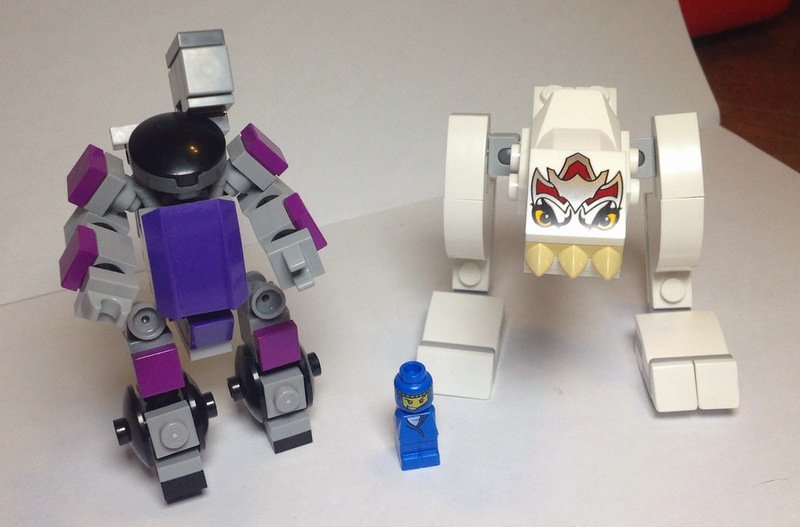 +5 A made a walker which looks ready to charge and ram someone! 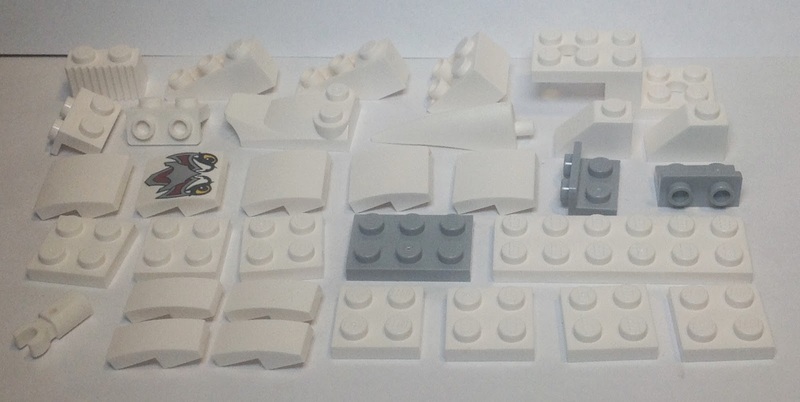 Can you build a spaceship or spaces right away? Talking about Spaceships, the great creator Joshua A.C. Newman has starter his Kickstarter for Alpha Bandit which is book two of the MF0 series in which you could use a spaceship like this though looking at the example ones mine might be two small or require adjusting the scale. 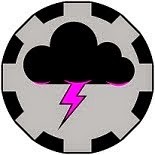 Here is a link to Alpha Bandit Kickstarter Page. Can you build a station, or a piece of cover? If you can't build a frame right away does it have parts that could be of use right away? 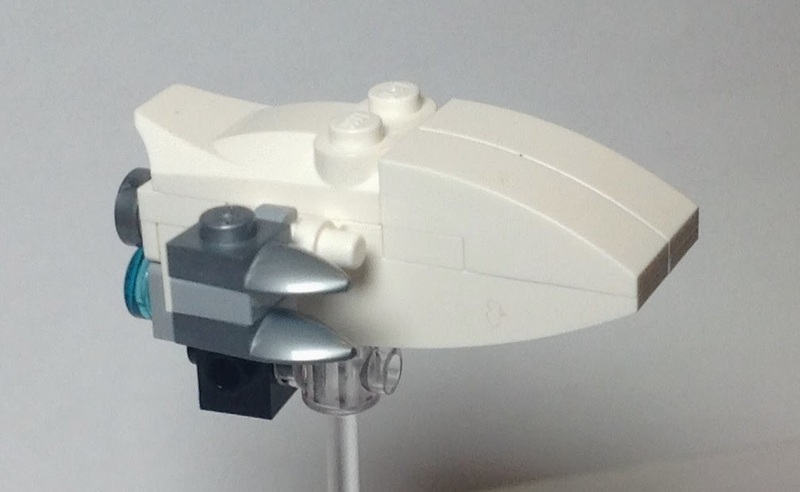 If you can't build a spaceship right away, does it have parts that could be of use right away? If you can't build something else right away, does it have parts that could be of use right away? Does it have more then a handful of immediately useful parts for frames? 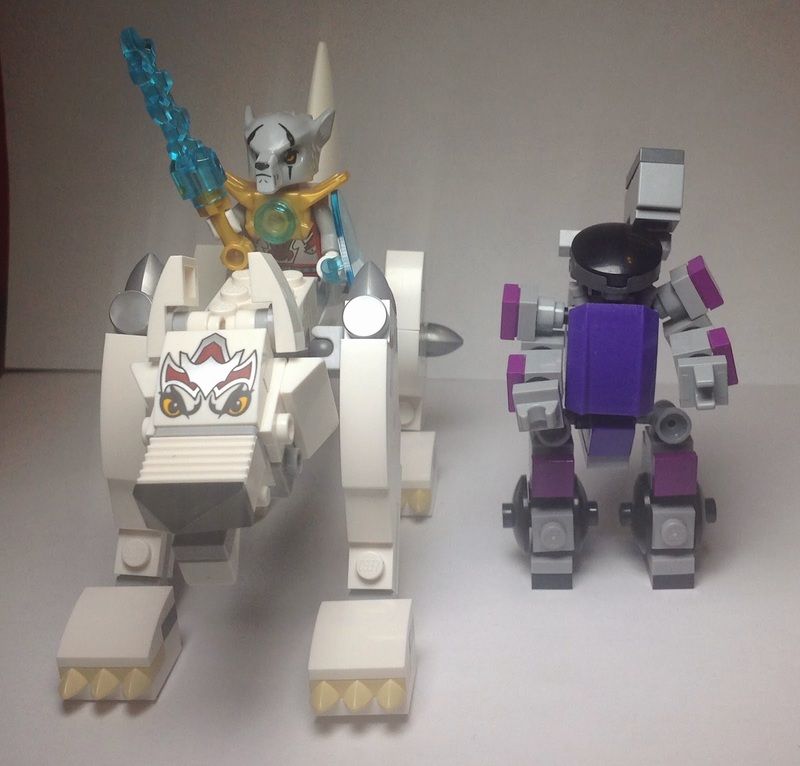 New pieces, these made the tail. 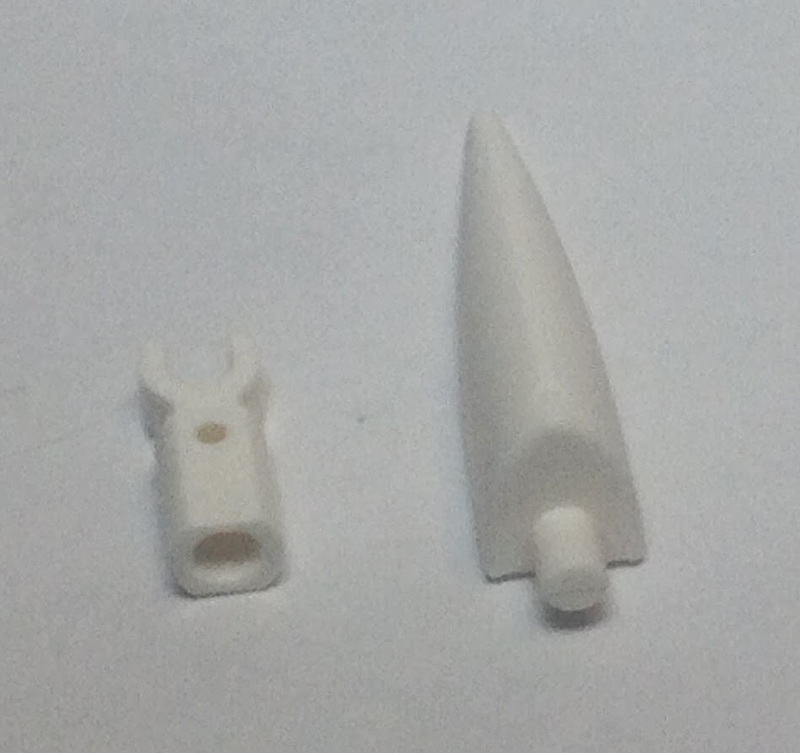 Does it have more then a handful of immediately useful parts for spaceships? 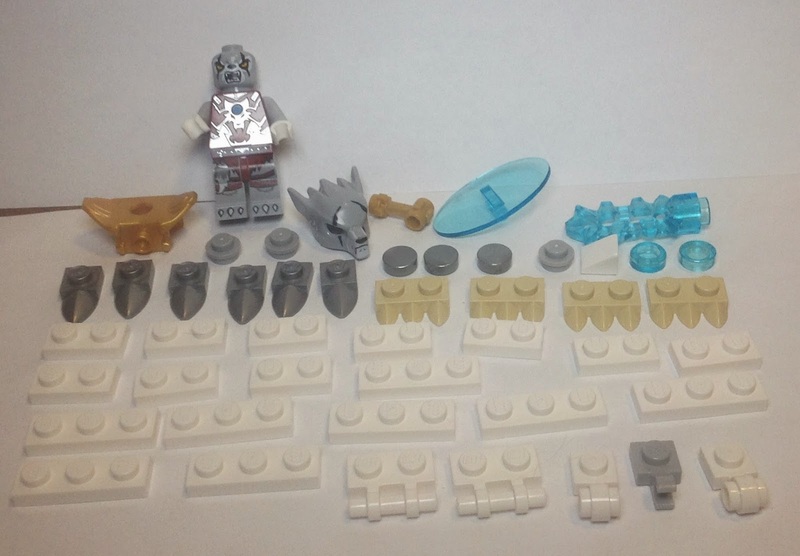 Does it have more then a handful of immediately useful parts for everything else? Not sure about this one, lot of interesting stuff but I couldn't think of anything so going with no for a -5. 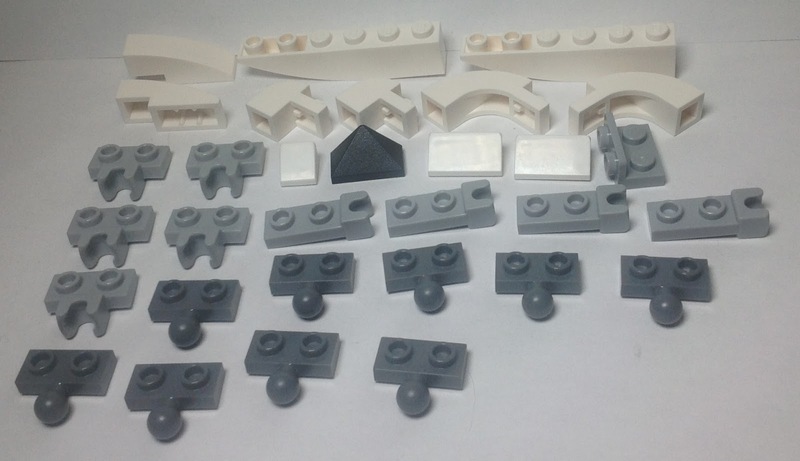 Everything Else but Frames and Spaceships: 0 for a B set. Over all a good set but not so much for building terrain or perhaps stations, a lot of ball joint stuff going on for you to play with if you want to check that out. Now for some fun photos! Again it out sizes the regular frame! 1 2 3 your pinned!